(Natural News) Researchers from Aarhus University in Denmark have linked increased levels of nitrate found in drinking water to the risk of developing colon and rectal cancer. 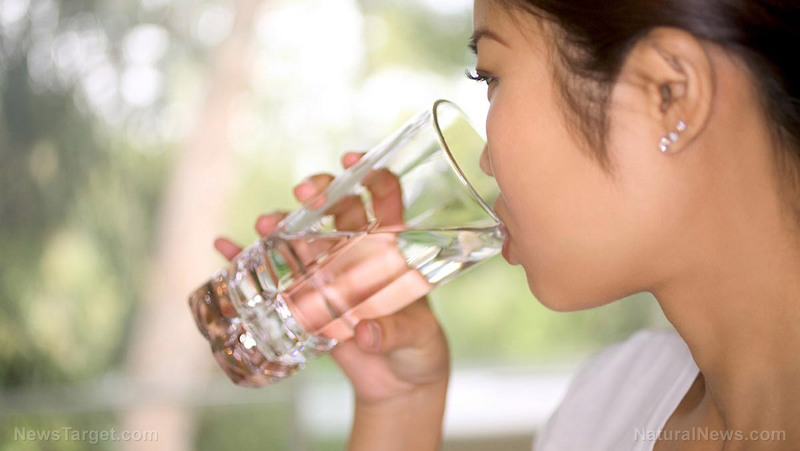 The results of the study, published in the International Journal of Cancer, also revealed that the risk factors for developing the conditions occur at concentrations far below the current drinking water standard. Moreover, the study, dubbed by researchers to be the largest epidemiological study of its kind, confirms that nitrates – a common byproduct of agricultural production – is not only an environmental cause of concern but a medical one as well. In this study, researchers posited that nitrate in drinking water may develop into carcinogenic N-nitroso compounds once inside the human body. To prove this, they looked at population-based health register data and compared it with the water quality of the area. The results were measured individually to understand the link between long-term consumption of nitrates in drinking water and the risk of colorectal cancer. A total of 2.7 million adults were included in the study, and their individual exposure to nitrate was analyzed using data from water quality tests from 1978 to 2011. In total, at least 200,000 drinking water samples were tested. The main analysis included 1.7 million individuals who had the highest exposure assessment quality were included. The follow-up visit started at the age of 35. The research team found 5,944 incidences of colorectal cancer during 23 million person-years at risk. Using the Cox proportional hazards models to evaluate the hazard ratio (HR) of nitrate exposure and its risk for colorectal cancer, they discovered that people who had the highest level of nitrates had an HR of 1.6 over those who were exposed to the lowest level. In addition, they also found that drinking water with nitrate levels above 3.87 mg/L already have an increased risk of colorectal cancer, which is below the current standard of 50 mg/L. The researchers proffered the results of the study as a basis for further discussion on the chronic effects of nitrates.